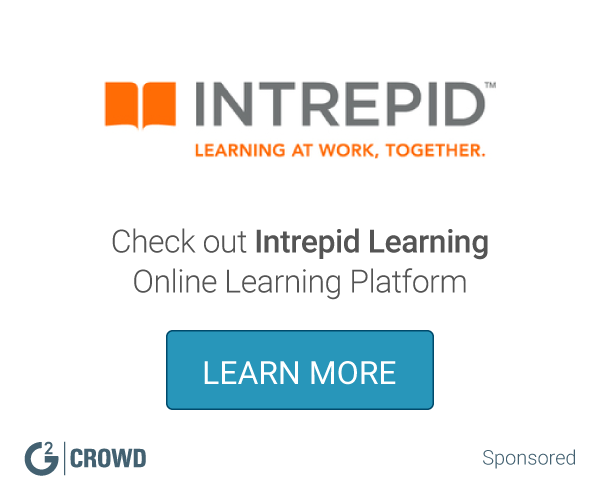 McGraw-Hill Connect has not provided pricing information for this product or service. This is common practice for software vendors and service providers. Contact McGraw-Hill Connect to obtain current pricing. Hi there! 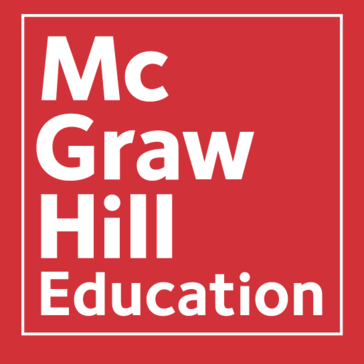 Are you looking to implement a solution like McGraw-Hill?